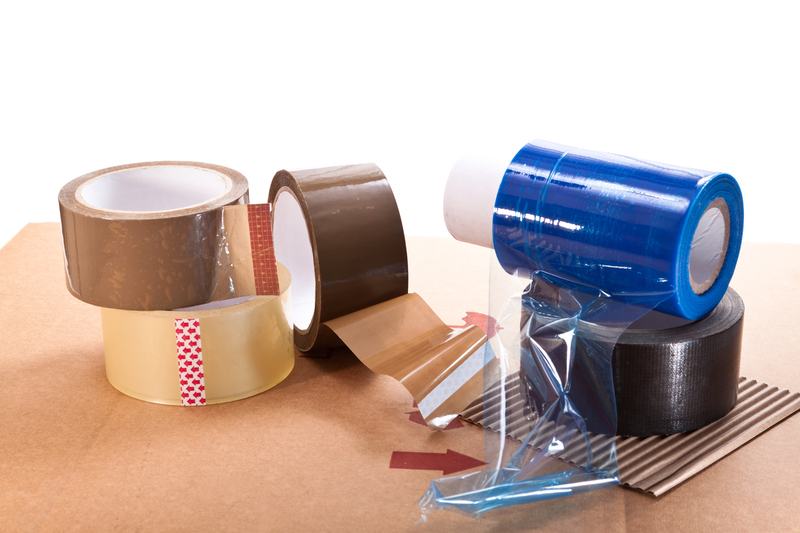 MM Solutions is a distributor for packaging, shipping and industrial materials. 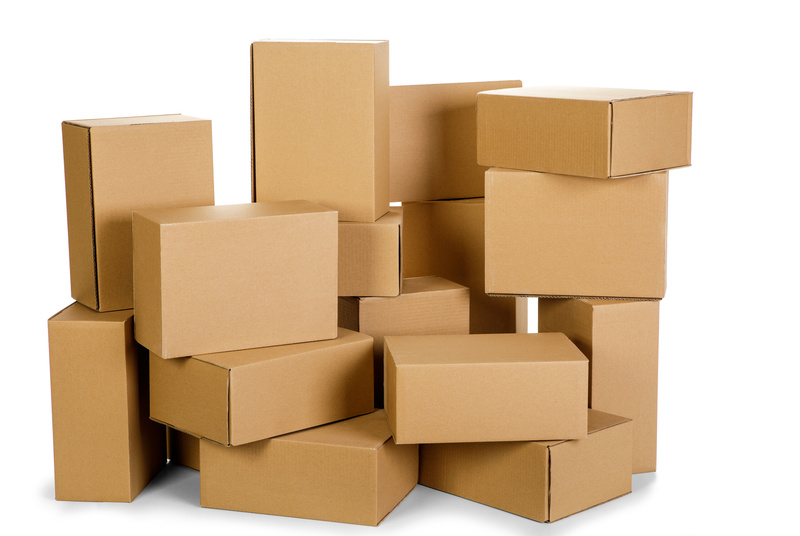 MM Solutions specializes in designing custom or stock packaging solutions. 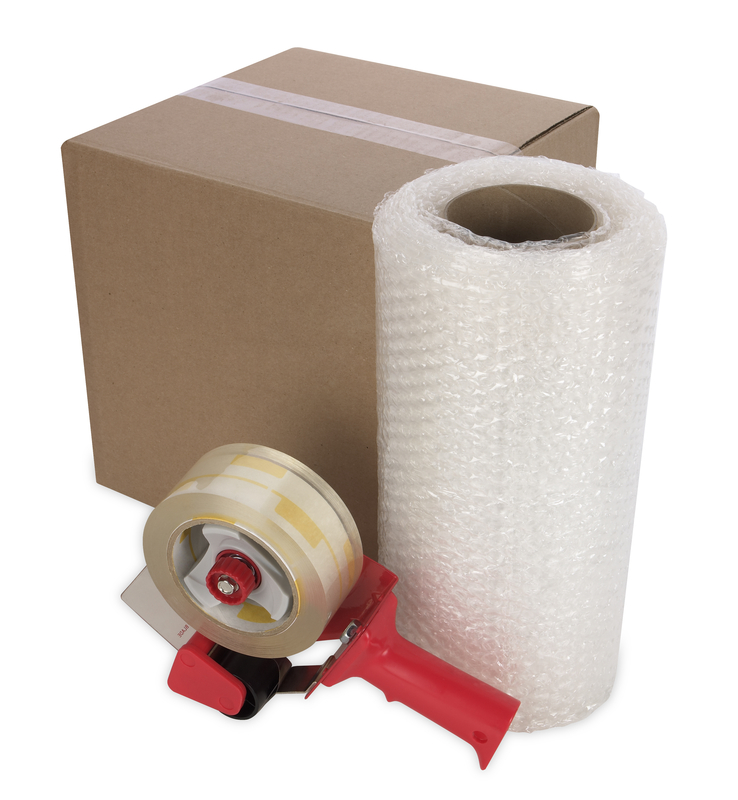 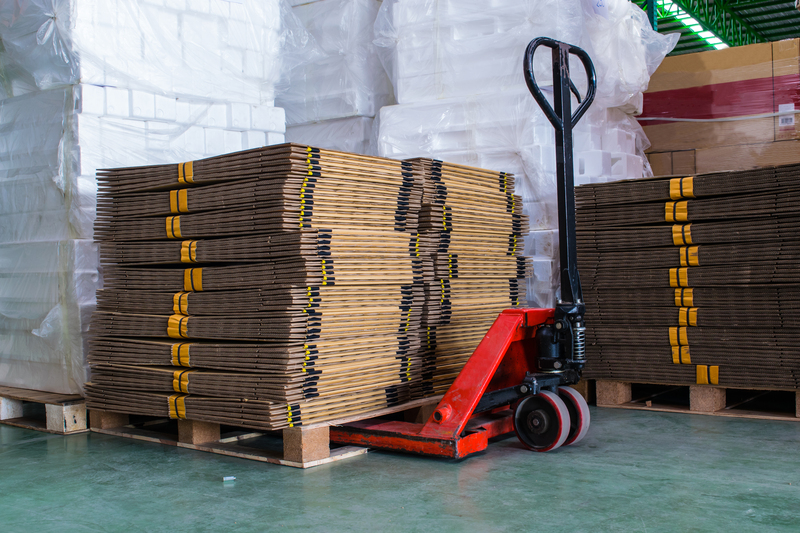 Contact our team to see if a custom or stock solution will best protect your products during its transportation experience.